Wool dryer balls are an eco-friendly natural alternative to fabric softeners. 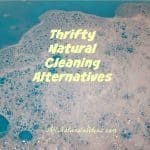 If you are using natural cleaners for a healthier home, you will love them. 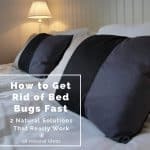 Would you like a natural alternative to those nasty fabric softener dryer sheets which are loaded full with toxic chemicals? 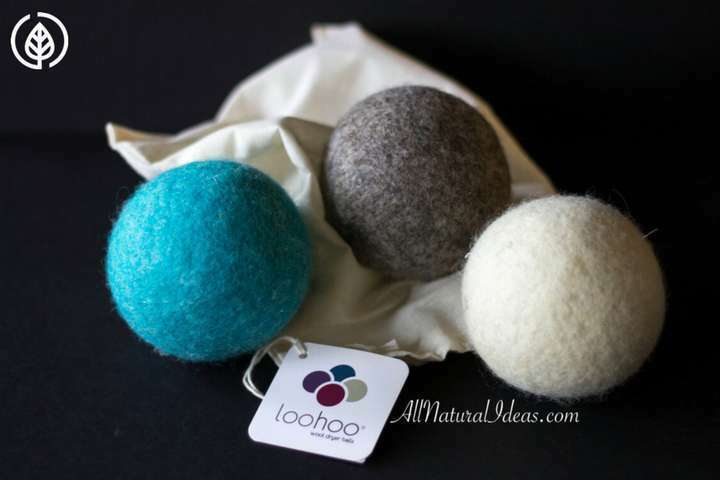 Jan of The Wooly Thread recently introduced me to these wool dryer balls made by LooHoo. 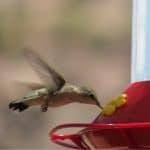 Now I’m hooked! I used to just dry my clothes without using any type of fabric softener because I didn’t want the added chemicals on the clothes that touch my skin each day. Of course, my clothes would all be a bit rough and full of static without softener. These fabric softening balls are a game changer for me. My clothes are now soft and static free from the dryer with the magic of all natural wool. LooHoo brand wool dryer balls are made in Maine using 100% natural USA wool. 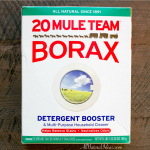 They are designed to take the place of commercial dryer sheets. Clothes come out of the dryer fresh and clean without the use of chemicals because wool has a natural ability to absorb toxins and odors. They also keep static at bay and soften the clothes by separating the clothing fabrics as they tumble. These wool dryer balls look and feel a lot like tennis balls and they kind of sound like you’ve got tennis balls bouncing around your dryer when you use them. That bouncing action actually helps circulate the clothes and separate them as the dryer spins. 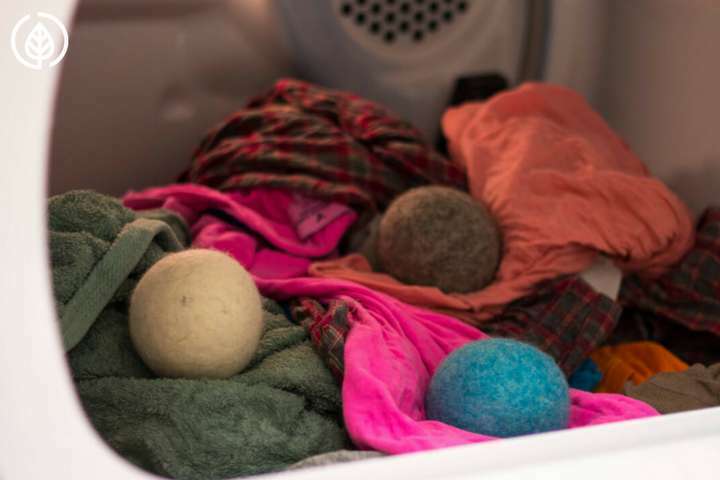 Each dryer ball is about 2 ounces in weight and 3 inches in diameter with a felted wool surface. 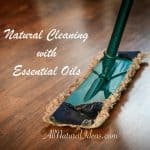 They are fragrance free, but if you’d like to add a bit of natural fragrance to your clothes, you could drop a bit of your favorite essential oil on the balls before tossing them in the dryer. 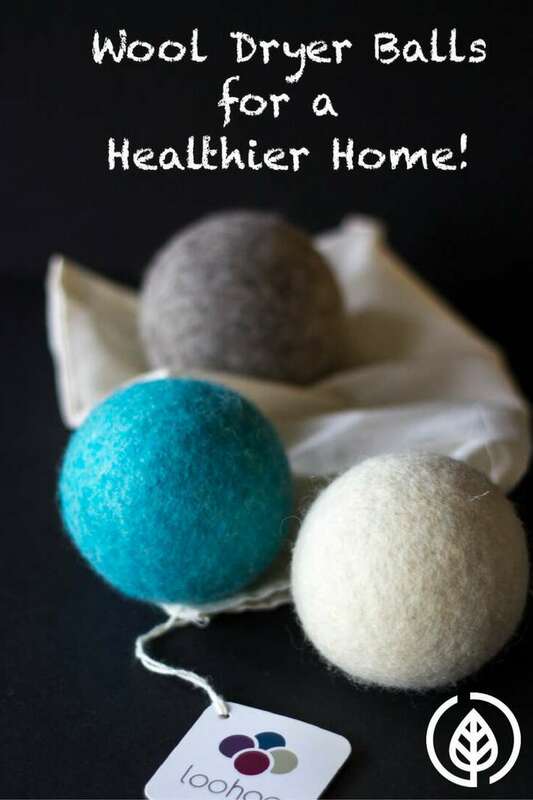 You will love that these amazing wool dryer balls are reusable and will reduce drying time as wool naturally absorbs moisture. This means you will save money on electricity every time you use them! In fact, if you do as much laundry as we do, these tumbling dryer balls will pay for themselves in only a few months. Cool, huh? 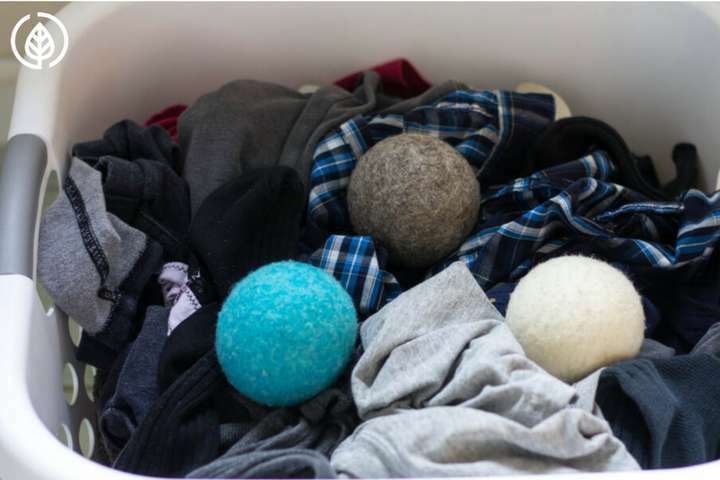 These eco-friendly wool dryer balls come in a variety of colors, but you can opt for the natural white color if you’d prefer staying away from any dye. You can order a bag of 3 balls in either mixed colors or natural at The Wooly Thread for a very reasonable price. 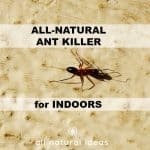 They make a great gift for those people who are hard to buy for. I mean who doesn’t do laundry?